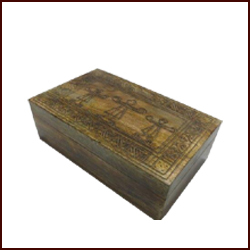 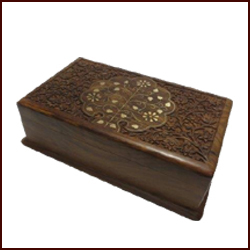 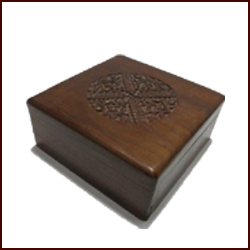 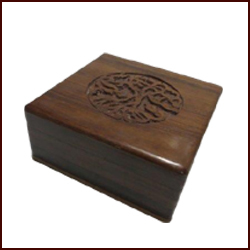 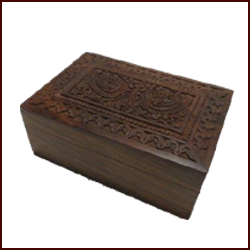 We are leading manufacturer of premium quality products, we offer home decorative items like: religious statues, animal statues, jewelry gift boxes and many more. 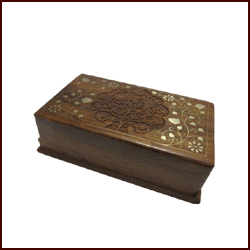 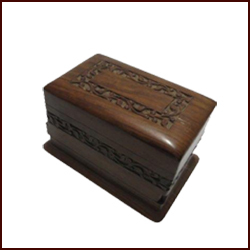 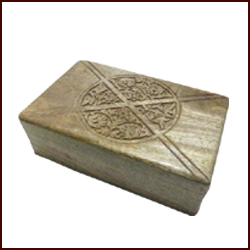 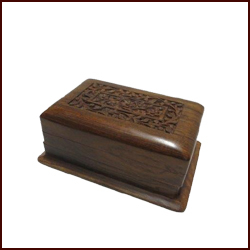 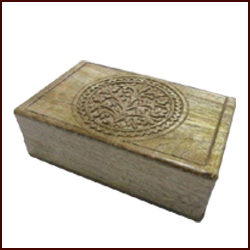 Made of quality materials they add elegance to every home decor and wherever these items are kept, they will certainly add to the beauty of that place. 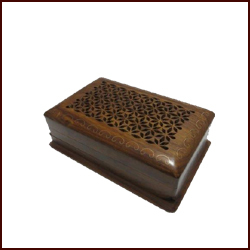 Available in a wide range of colors & styles, our selection of home decorative items are crafted by our deft artisans.